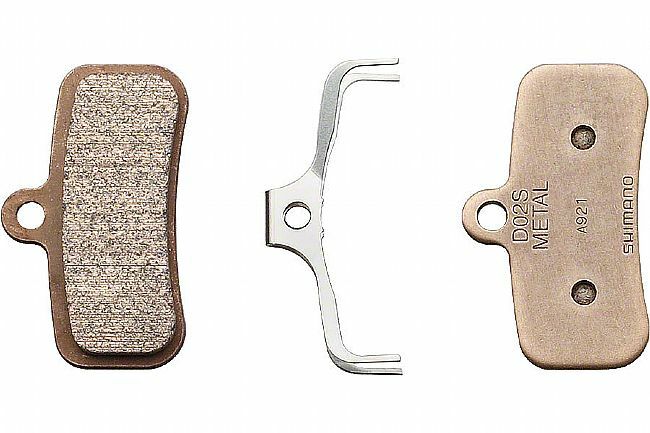 The Shimano D02S Metal Disc Brake Pads are designed for the Shimano Saint and Zee brake systems. Featuring a metallic brake compound, these pads last longer and handle heat better than their organic counterparts. Each set includes two brake pads, enough for one wheel.